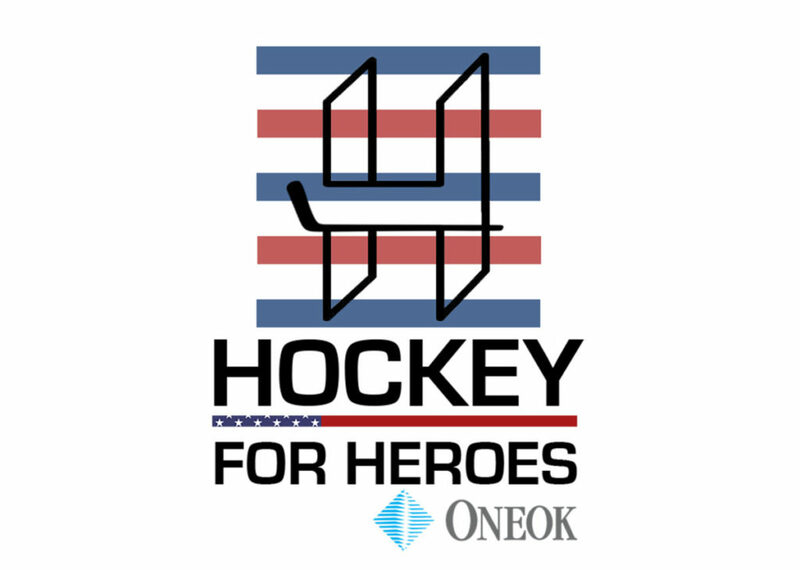 ONEOK and the Tulsa Oilers are proud to honor the courageous veterans and active men and women of the armed forces by providing them and their families with with free tickets to games. This program is a small way for us to thank them for the sacrifices they have made. Because of our veterans and servicemen and women, we are able to enjoy freedoms, such as cheering on our favorite hockey players.